As we have known, that the first car to use the 'Prancing Horse' distinctive logo is 1947 Ferrari 125S. 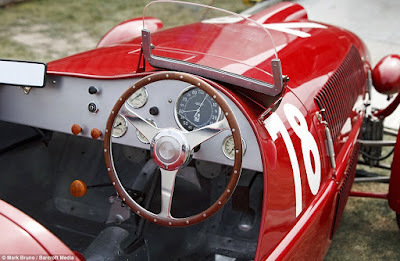 However, the following classic car can also be said to be one of the oldest cars ever made by Ferrari. It came with the small body and tires, this car does not look as the powerful sports cars like most sports cars today. But, this is one of the world's first Ferrari car. Now, its price has reached Rp.104 billion. This car was '1947 Ferrari 166 Spyder Corsa' is regarded by many as one of the world's oldest Ferrari cars are still exists and in good shape. 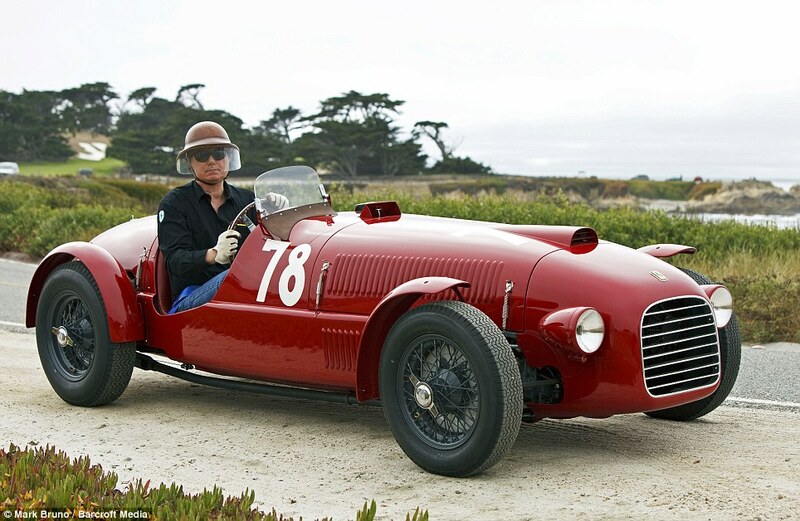 The car that made Enzo Ferrari in 1947 shortly after World War II ended, and the car is came back after having completed the restoration. Jim Glickenhaus is the owner of this classic car's say it takes up to US. $500,000, or approximately Rp.6.40 billion for the car's restoration. 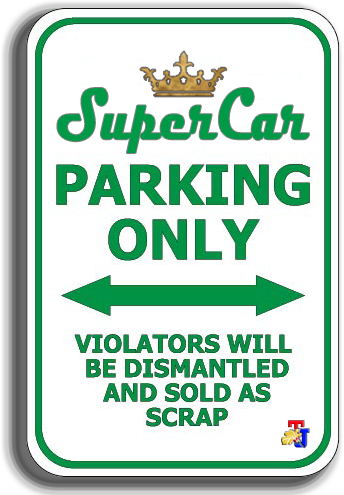 But after coming back to prime condition, the price of this car is expected to soar to US. $8 million or around Rp.104 billion. When Jim Glickenhaus bought the car which ever won the Turin Grand Prix 1947 for US. 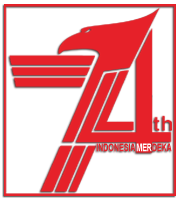 $770 thousand or approximately Rp.9.99 billion in 2004. "I bought the car at an auction event in 2004 for around $770,000. As soon as my eyes saw it, there was love at first sight. There is no other car like this on the planet. Sitting in it was like back in time - and this car is a dream to drive," he said as quoted by the Daily Mail. This car has the chassis number 002 and first sold by Enzo Ferrari in December 1947 after the first car (chassis number 001) had an accident. 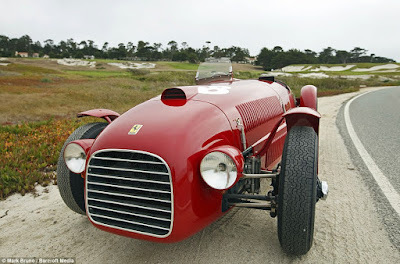 However, the presence of this car is claimed to be the world's oldest Ferrari is not the first time has happened. Because in 2006 there was a Ferrari owner who has the car with chassis number 001C and claimed as the world's oldest Ferrari car. But Glickenhaus do not give a damn to the claim. It could be because his car with chassis number 2 with various components of number 1 which had an accident while on test and the spare components then used on his car. That's why people who claim to have the first Ferrari does not have a truly "original" Ferrari because a lot of component of parts and engines using Ford, not a Ferrari. "(While) my Ferrari still have chassis, engine, gearbox and other original mechanical components," said Glickenhaus furthermore.